The start of a new year is a busy time for fitness professionals. 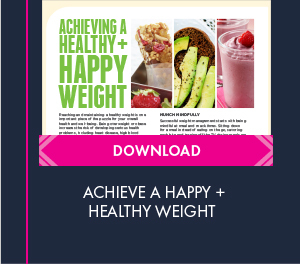 Clients are determined to make THIS the year that they turn the tide and get more exercise, lose weight or lower cholesterol and blood pressure levels. But how consumers view wellness is shifting, according to research from the Hartman Group. 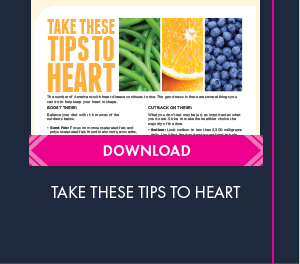 February is American Heart Month, a time dedicated to raising awareness about heart disease and how people can prevent it. 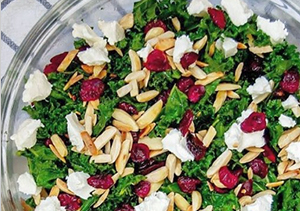 Prove to your clients that heart-smart* foods really can taste delicious and flavorful by sharing these almond-inspired on-the-go snack recipes! 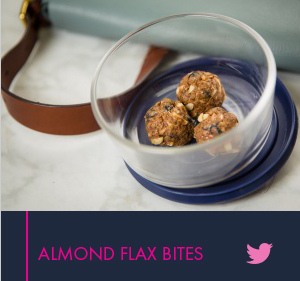 Quick to make and easy to take, these #almond flax bites are a yummy snack to pack with you wherever you’re off to and add a punch of heart-smart filling fiber to your day! 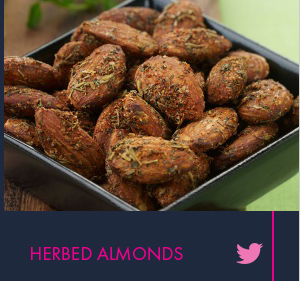 Adding flavor to foods without sabotaging nutrient benefits is easy—and snacking on these heart-smart herbed #almonds is proof! Thanks to everyone who is talking about almonds on social media! 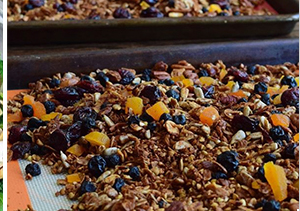 Here’s a shout-out to a couple of our favorite recent almond mentions. © 2019 Almond Board of California. All rights reserved. *Good news about almonds and heart health. Scientific evidence suggests, but does not prove, that eating 1.5 ounces per day of most nuts, such as almonds, as a part of a diet low in saturated fat and cholesterol may reduce the risk of heart disease. One serving of almonds (28 grams) has 13 grams of unsaturated fat and only 1 gram of saturated fat. 1. Berryman CE, Fleming JA, Kris-Etherton PM. Inclusion of almonds in a cholesterol-lowering diet improves plasma HDL subspecies and cholesterol efflux to serum in normal-weigh individuals with elevated LDL cholesterol. The Journal of Nutrition 2017; 147(8): 1517-1523.